Can an SEO Agency Put You Over the Top with Content Marketing? Content marketing isn’t complicated, but it sure can seem that way. If you aren’t a marketing expert, all the jargon about SEO, backlinks, rich content and alt text can sound confusing and scary. It should. If you don’t have a mastery of content marketing in this day and age, your online business could very possibly be doomed. That is, unless, you are smart enough to hire an SEO agency. Here are a handful of ways that an agency can put your business over the top with content marketing…. There is a lot to know about content marketing, and unless you have the resources to hire a full-time staff member to learn it all on your company time, you’ll never get it just right. Content marketers make it their business to know all about what it takes for online businesses to succeed. Just like the advertising businesses you see on Madison Avenue, content marketers are experts in their field. If you’re serious about your business the way you out to be, you should know that relying on experts for your marketing needs is really your best option. Content marketers can bring qualified leads to your organization. It’s not quite black magic, but it can seem that way because of a content marketer’s effectiveness in doing so. 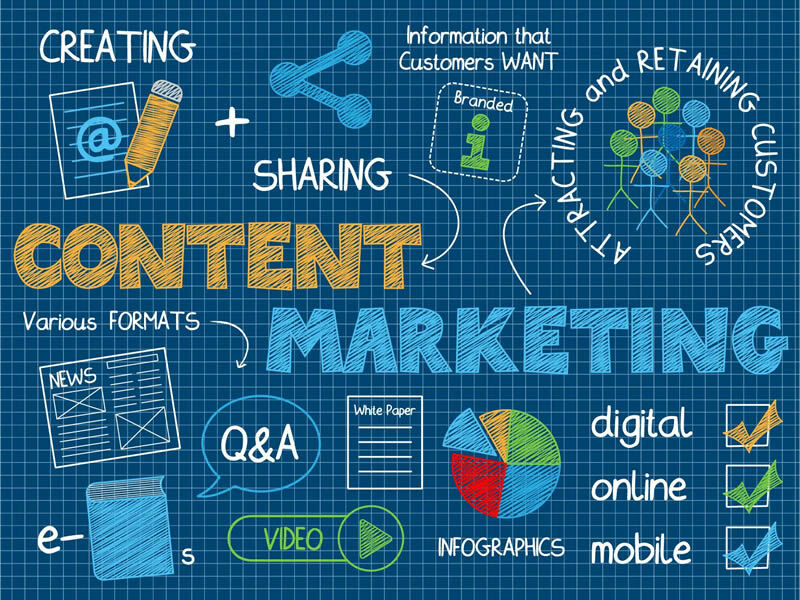 As the following article looks at, if you’d like to learn how to generate more leads than ever in 2015 with content marketing, then look no further than a content marketing agency for your business needs. You might be able to bring leads to your sales team, but qualified leads offer a completely different possibility for growth for your business. Qualified leads give hope to your sales team, and the potential for unequalled possibilities for the growth of your business. Keyword research is essential for developing effective content for your website. Without successful keyword integration in your online content, your site could be virtually invisible to the search engines that constantly scan for valuable information on the web. Keywords are dynamic, changeable elements that need to be updated frequently. Your content marketer will be paid to be on top of target keywords. An SEO agency’s expertise is measurable and comparable. With the services of a reputable marketing agency, you should receive analytics and reports that outline in clear detail where your company baseline was, and where it is now that you’ve hired a content marketing company. As a business owner, you don’t have access to the kinds of detailed reports and analytics that a qualified content marketer will be able to provide you. The value of these reports alone is worth hiring an SEO expert. No online business these days can afford not to consider hiring an SEO agency for their content marketing needs. When you make room in your budget to pay for content marketing services, you’ll also need to make room in your business bank account for more profits. About the Author: Kate Supino writes about marketing and best business practices.